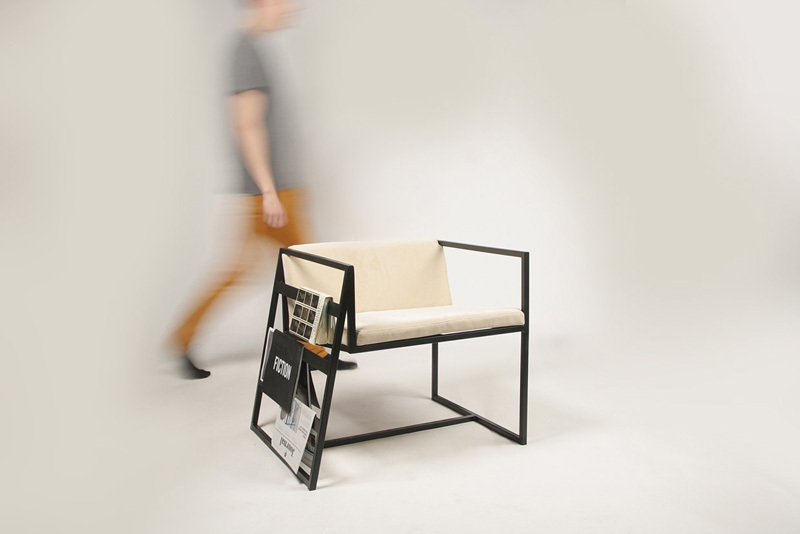 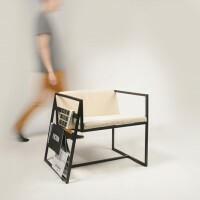 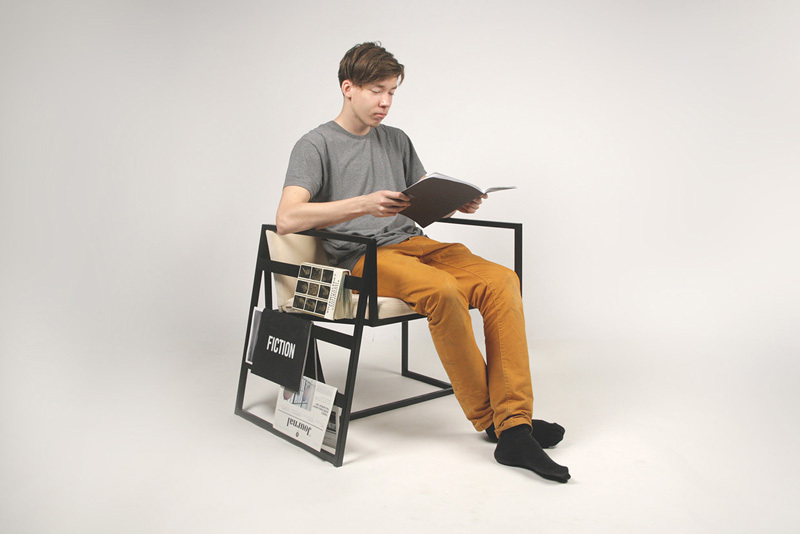 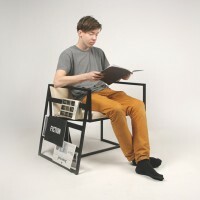 Lithuanian industrial designer Lukas Avenas has designed ’14’, an armchair that has built-in storage for magazines and books. 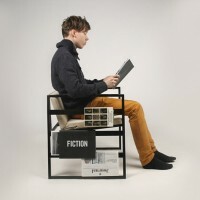 An armchair for people who read. 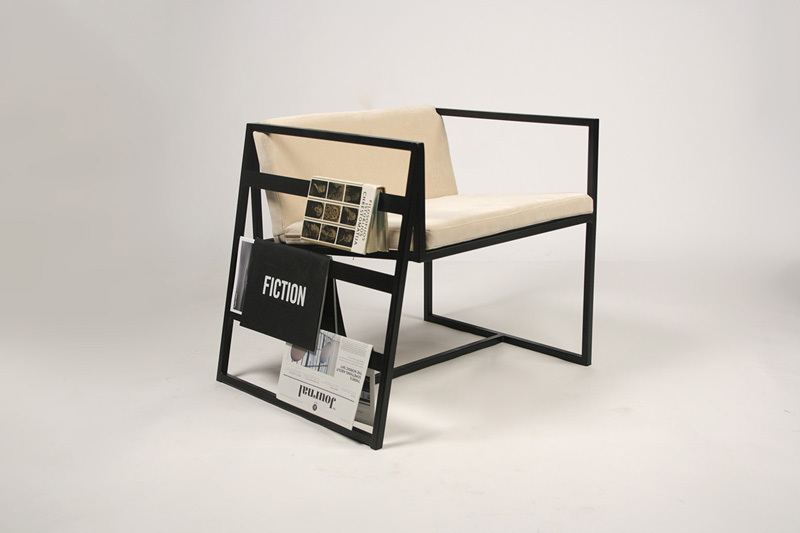 One can hang books or magazines, that way keeping them organized. 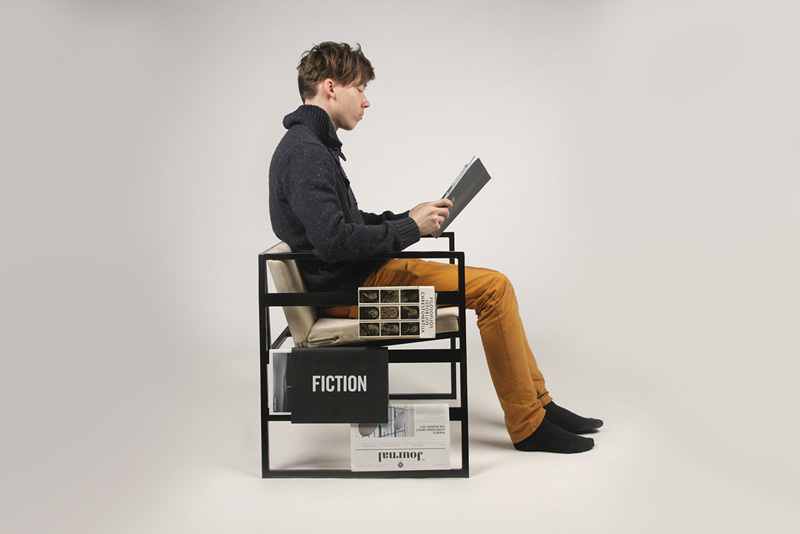 There is no need for bookmarks anymore. 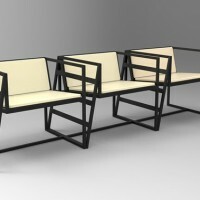 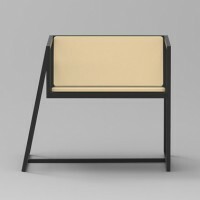 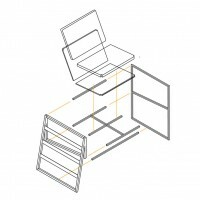 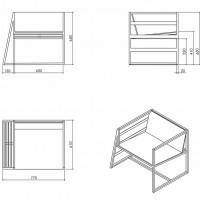 This piece of furniture fits most interiors, especially minimalistic ones. 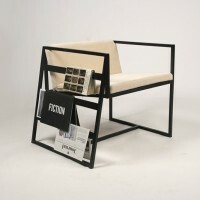 The armchair is meant to be used in lobbies and waiting rooms, where usually one can find booklets and magazines, but can very well appear in personal areas as well.